Inductotherm H&W ltd, are returning to this year's Aluminium China 2016 event in Shanghai, China. Inductotherm - Banyard are pleased to announce the successful contract for supply to Hydro Precision Tubing Tonder (HPTT) plant in Denmark, with imminent dispatch of 2 x Banyard LFi Smart systems, which consists of 2 x Zero Friction, Multi-layer, Multi Zone coil Induction Heaters for 9” aluminium billets, to work with HTPP’s P25 press upgrade programme - The Heaters are each 750 kW and the system includes Cold Billet Positioning Systems, Overhead Manipulator and full Control Interface to the press. 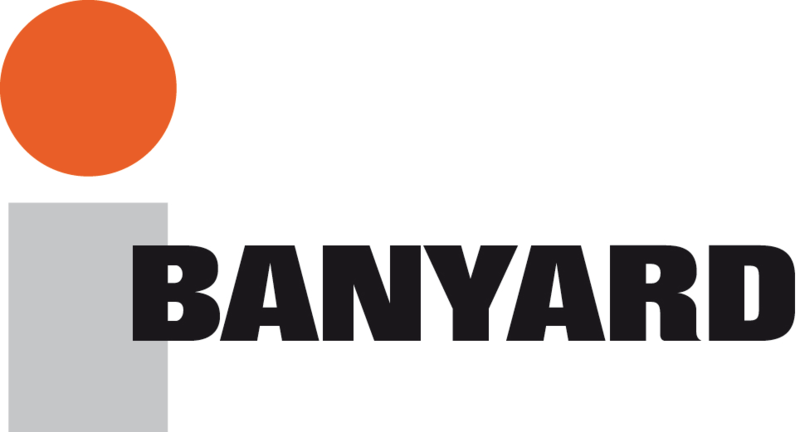 The HPTT project team has worked closely with the Banyard project team to fully assemble the equipment in UK, to facilitate a quick install in Denmark. In the forthcoming weeks representatives of HPTT will be visiting the Banyard manufacturing facility at Inductotherm Heating & Welding in Basingstoke UK, to conduct the Supplier Acceptance Tests before the system is carefully dismantled and loaded ready for shipping. The full installation and commissioning will be completed in Denmark, during the summer of 2018. Inductotherm – Banyard will celebrate 50 years continued service to the Aluminium Industry in 2019, we look forward to meeting existing and new customers at Aluminium Dusseldorf 2018 and present the latest generation of LFi Smart System for your extrusion process.